Great for the home or office-anywhere you need to jot down a note. 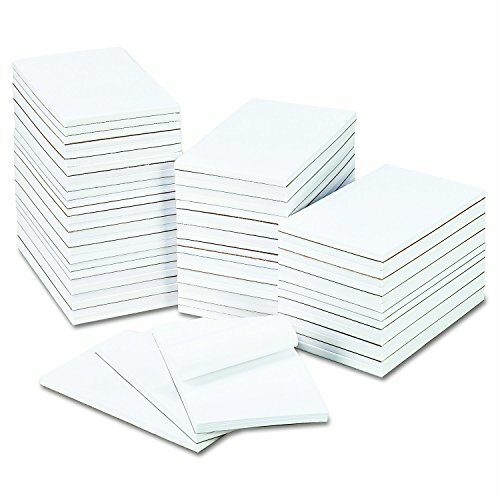 Basic plain white paper, gummed top. Great for the home or office-anywhere you need to jot down a note.